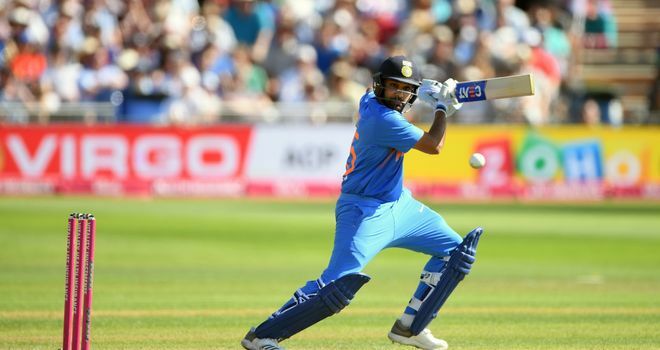 Rohit Sharma hit a blistering 56-ball century as India claimed a seven-wicket win over England to take the Twenty20 international series 2-1. With Rohit (100no) on top form from the off, India quickly got ahead of the rate and stayed there throughout, sealing the victory with eight balls remaining. Eoin Morgan admitted that he would have chased had he won the toss but despite a healthy covering of grass, it soon became clear that there were plenty of runs to be had on this pitch as England made a blistering start. 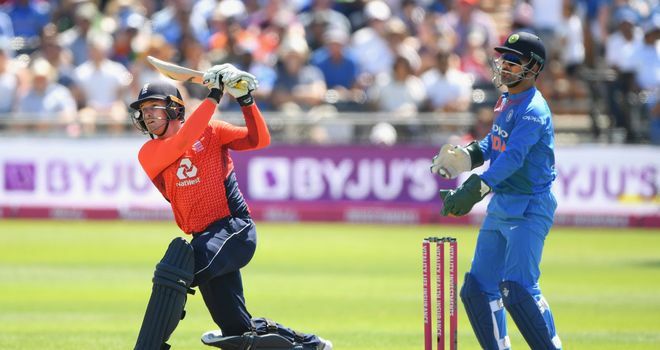 Jos Buttler led the way, striking seven fours on his way to a 21-ball 34, but by the time he was bowled by Siddarth Kaul (2-35), Roy had overtaken him. The Surrey opener was striking the ball beautifully down the ground and reached his half-century from 23 balls, only to fall in a rather tame manner, caught behind - one of five catches for MS Dhoni - trying to run a slower ball from debutant Deepak Chahar (1-43) down to third man. The loss of both openers in the space of 10 balls did little to slow England and the hosts were 118-2 after 11 overs and a score well in excess of 200 seemed eminently possible. 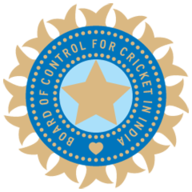 India's bowlers came back at them though with Pandya dismissing Morgan (6) and Alex Hales (30) to start the fightback. Jonny Bairstow (25) and Ben Stokes (14), preferred to Joe Root having recovered from a hamstring injury, put on 37 for the fifth wicket but when they were removed just two balls apart by Pandya, India were able to restrict England to just under 200. Needing a fraction under 10 per over, India suffered an early setback as Shikhar Dhawan (5) flicked the ball towards short fine leg where Jake Ball took a superb catch off David Willey (1-37). KL Rahul (19) came in and looked in the kind of form that brought him a century in the series opener at Old Trafford, only for a staggering catch from Chris Jordan, sprinting back from mid-on and diving, to cut his innings short. The pair kept India ahead of the rate through the middle overs, punctuating every over with at least one boundary and rotating the strike comfortably in between. India were cruising to victory but another fine catch from Jordan (1-40), this time off his own bowling, saw Kohli (43) on his way and gave England a glimmer of hope. Another tight over from Adil Rashid (0-32) briefly turned that hope to belief before Pandya and Rohit took 15 from the next from Jake Ball to put India firmly back in the ascendancy. Willey bowled the 18th but there was no stopping Pandya as another 20 came from it to leave India needing just nine to win. There was just time for Rohit to bring up his hundred before Pandya (33no) wrapped up the match and the series with a six over long on. 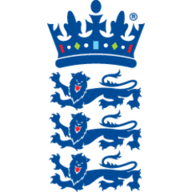 There is little time for either side to reflect on the series though as attentions now turns to the three-match one-day international series that begins at Trent Bridge on Thursday. Watch the first one-day international between England and India from 12pm, Thursday on Sky Sports Cricket.